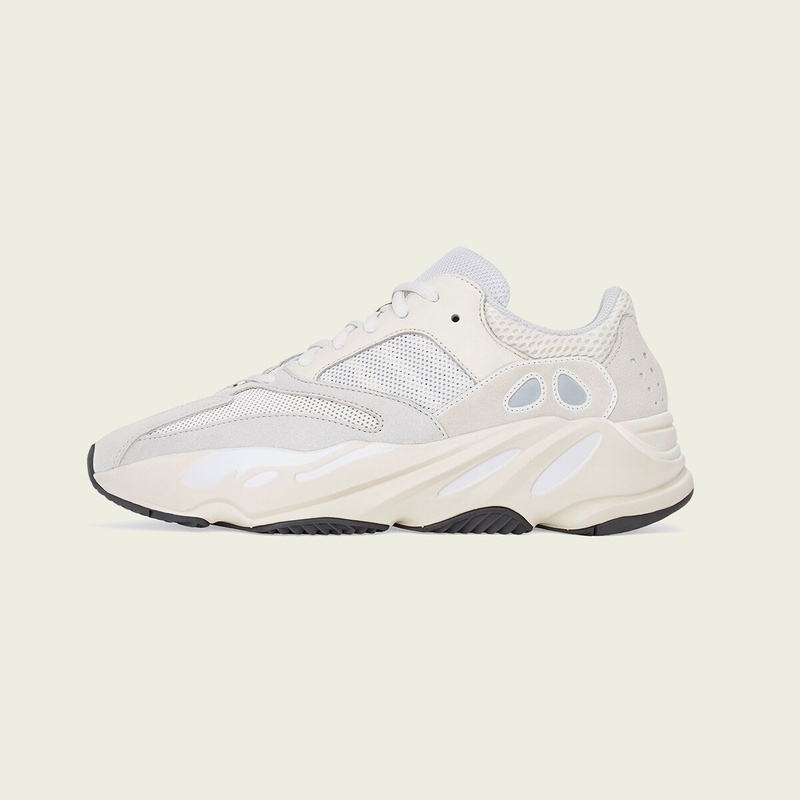 The Adidas Yeezy Boost 700 'Analog' by Kanye West will be available Sunday, April 28th instore only. First come, First served: no reservations! Please note that the official releasedate for the 'Analog' is on April 27, but due "Kingsday" we will be closed that day. Therefore the release will be forwarded till Sunday, April 28th!